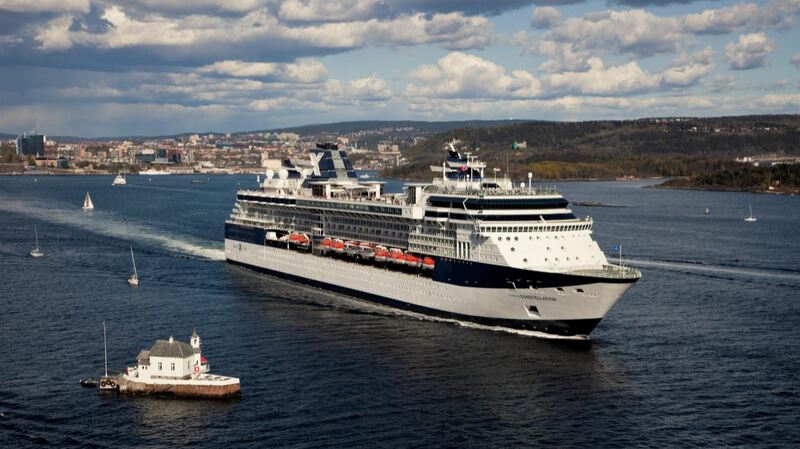 The standard-setting Celebrity Constellation is scheduled to enter a two-week dry-dock to emerge looking like never before. The bold revitalization will include the addition of two new restaurants and suite enhancements. Once the refit complete guests sailing onboard Celebrity Constellation can expect to embark on a gastronomic adventure that promises to have their senses humming with the addition Qsine, the restaurant where everything is “uniquely unordinary,” from the inventive twists of favorite dishes to the playfully quirky ambiance and the iPad menus. Qsine will reinvent the space currently known as Ocean Liners Restaurant, following a complete renovation and modernization of the space. Celebrity is also introducing the Top Deck Burger Bar, the newest dining venue in the Celebrity fleet. Located up on the Pool Deck in the space formally known as Mast Grill, guests will be able to enjoy gourmet burgers that will have their taste buds begging for more. Choices will range from the mouthwatering Celebrity Signature Burger to the BYOB – Build Your Own Burger and everything in between. 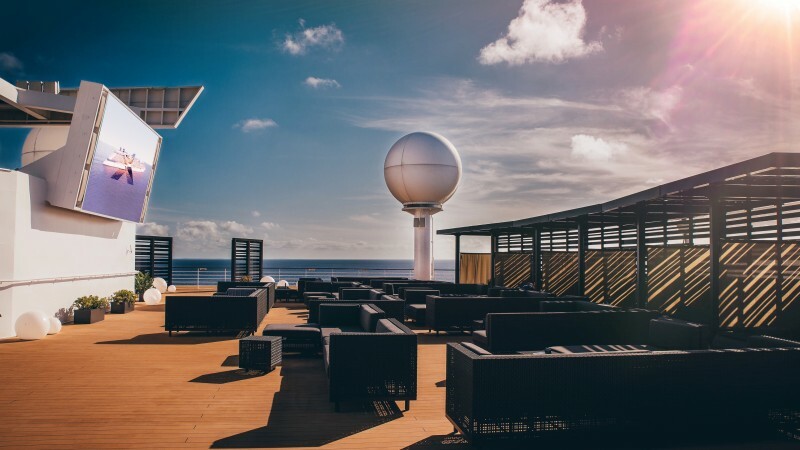 The popular Rooftop Terrace will also be making its debut onboard Celebrity Constellation. Intimate and inviting, the relaxing space will feature chic, cozy furniture, surprising artistic elements and a large outdoor soundscape and movie screen. The Rooftop Terrace will also be home to the iconic gastronomic adventure A Taste of Film – a unique fusion of film and food. Furthermore Celebrity is bringing cutting-edge technology to staterooms with the addition of new RFID door locks. Guests will be able to tap their SeaPass card against their door lock, which will automatically unlock for them. Every Penthouse and Royal Suite will get updated with new powder room refreshes, including porcelain tiled floors, new glimmering fixtures, marble surfaces, and cozy seats. The rest of the suite areas will get refreshed furnishings like plush furniture, new artwork, luxurious carpeting, drapes, and bed linens – promising guests the most comfortable, relaxing modern luxury experience. Additionally, guests will be able to discover some of the top names in fashion and merchandise in the completely revitalized shopping area. The fresh space is set to rival even the chicest boulevards around the world. Having refreshed their wardrobe, guests will be encouraged to visit The Studio, Celebrity’s new high-end portrait studio ideal for capturing vacation photos. These incredible new venues and updates are scheduled to premiere on May 26, 2017, when Celebrity Constellation emerges from her dry-dock. The revitalization comes just in time for what promises to be an extraordinary summer for anyone lucky enough to sail onboard the enhanced ship, which is scheduled to visit some of the most stunning, breathtaking destinations in the Mediterranean, the Arabian Coast, India, and the Far East.